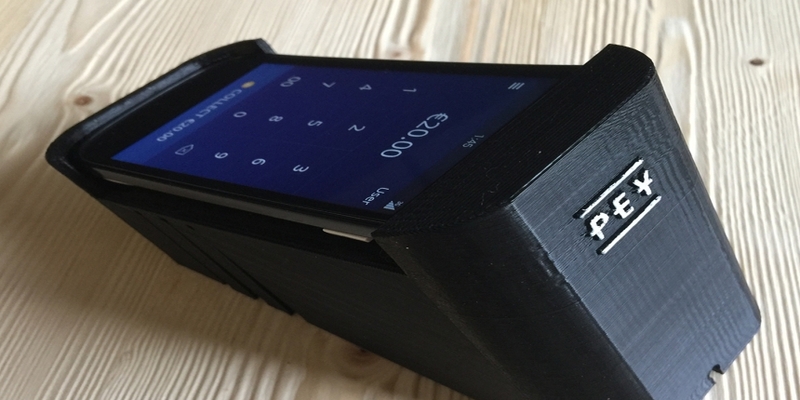 By combining hacked cellphones and 3D-printed casings, a startup based in Hannover, Germany, has developed a working bitcoin point-of-sale (POS) terminal called PEY. The PEY terminal is being offered for free to local merchants to encourage the use of bitcoin as a means of payment, while bypassing the high fees imposed on German traders by credit and debit card companies. PEY has also created its own wallet app for iOS and Android to work in conjunction with the terminals. The app, which has been downloaded 150 times in the last month, is available worldwide (except China) but as it works alongside the terminal it is only fully functional in Germany. The terminal software processes payments via payments processor BitPay, which immediately converts bitcoin into fiat currency to address merchants’ concerns about price volatility. Ricardo Ferrer Rivero, creator of the terminal, said he was prompted to create the device after noticing the lack of low-cost bitcoin payment solutions available in the country. Although initially met with varying levels of scepticism, the project has grown in popularity. A total of 50 establishments have already agreed to accept bitcoin using the PEY terminal and a dozen retailers already have their own terminals up and running in store. Plans to charge for the service are on hold until information surfaces about the service’s in-market performance. When asked about his business plan, Rivero said that “bitcoin payments do not currently make up a large part of the shop’s revenue so we will have to wait for the market to develop before we assess how to proceed”. The terminal integrates secondhand Google Nexus 7 mobile phones with a 3D-printed case that can easily be placed on a merchant’s counter. PEY uses iBeacon technology so that users who have the app installed on their Android phone or iPhone will receive a push notification informing them that a local retailer accepts bitcoin payments. As the PEY app communicates directly with the PEY terminal, users are spared from having to search through various pages of apps to find their bitcoin wallet. The app uses NFC (Near Field Communication) to transmit the information if their phone offers that technology. Alternatively, users can simply scan the QR code generated by BitPay in order to complete the transaction. Users without the PEY app can use the QR code to pay via any other mobile wallet. The prototype version of the PEY terminal is currently based on Android phone, but Rivero hopes to be able to replace it with a Raspberry Pi in the upcoming version. Although current adoption figures indicate a reasonable amount of success, Rivero insists that improving the app is an ongoing project and that new features are due to appear in the near future. Although it is a pioneering service in Germany, PEY’s launch comes after a series of similar local schemes launched in the Netherlands and United States. 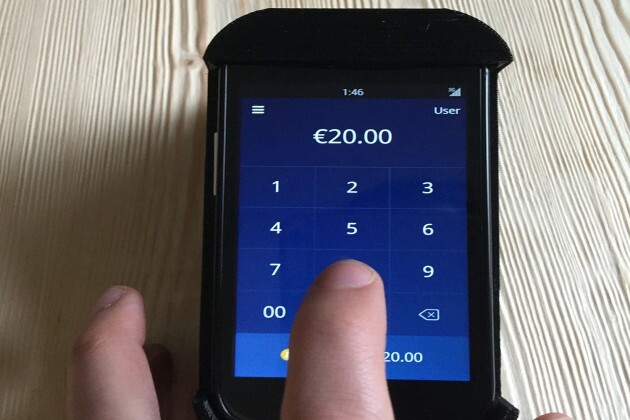 Amsterdam-based BitStraat and BitPay teamed up last November to give away free 100 bitcoin payment terminals across the Dutch capital city. And in the San Francisco area, bitcoin payment solutions provider snapCard launched its “#IntegrateSF” campaign among 500 merchants in October.